Hasley Canyon Homes for sale in Hasley Canyon. Hillcrest: Homes for sale in Hillcrest. Hasley Hills: Homes for sale in Hasley Hills. Val Verde: Homes for sale in Val Verde . Live Oaks: Homes for sale in Live Oaks . Castaic North Lake: Homes for sale in Castaic North Lake . Castaic is just north of Santa Clarita and is adjacent to it, in the unincorporated area of Los Angeles County. 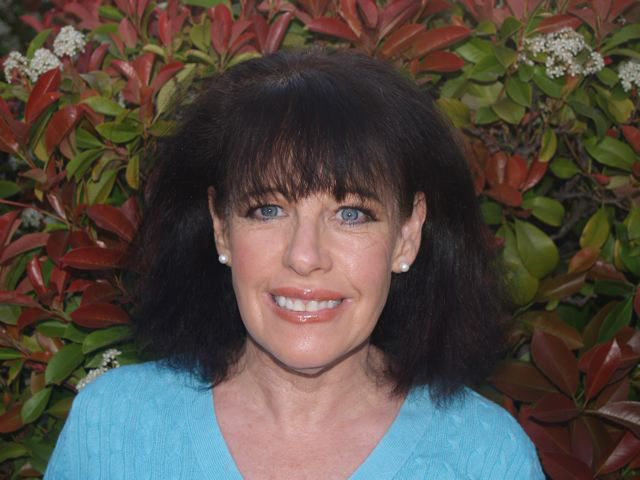 It is a quiet family community with lovely well priced homes, being sold as short sale real estate and traditional home sales, ranging in size from single story starter homes and homes for retirement to large estate homes with lots of land and fantastic views of Castaic Lake. Many of the residents own boats which they take out on either Castaic Lake or Pyramid Lake, both are nearby. The lakes also allow fishing with permits and swimming in certain areas. Fourth of July is a special event in Castaic when the lake becomes the focus point for a wonderful fireworks display and celebrations from morning to evening. Castaic is home to Six Flags, Magic Mountain Amusement Park, renowned for the largest and best roller coasters in the world. As a short sale specialist I work with many different banks such as Bank of America, Wells Fargo, Chase and Indymac in getting short sales approved for both short sale sellers and buyers whom I represent. For Castaic school information and test scores of all of the Castaic Union School district school visit our Castaic school information page. 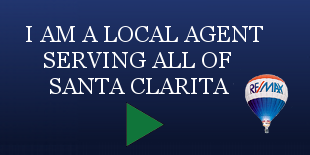 Information about high schools and test scores can be found on our page about Santa Clarita High Schools.